Tonight’s game: The Utica Comets visit Springfield for the first time this season in game three of the season series against the Thunderbirds. Puck drop is slated for 7:05 p.m.
Last game: The first goal of last night came within the first few minutes of play, scored by Brendan Gaunce for his first on the season. Minutes later Chad Billins scored to extend the lead. With 8.4 seconds remaining in the period, the Marlies cut the score 2-1 with a goal by Andreas Johnnson. The Marlies rattled off three more goals in the second period to take a 4-2 lead into the final frame. 30 seconds into the third period, Wacey Hamilton cut the lead to a 4-3 score. Carter Bancks tied the game 2:43 into the third but Trevor Moore broke the tie with a power play goal and the eventual game winning goal. Andreas Johnsson scored on an open net to seal the game for the Marlies. Head-to-Head: The two teams have battled to extra time in both meetings this season. 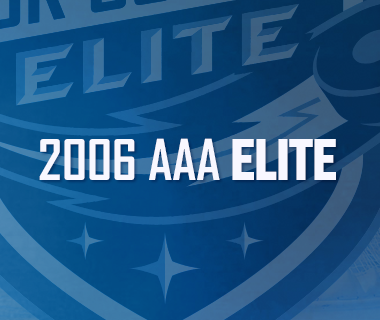 The season series started with a Comets comeback victory on November 18. Darren Archibald scored the game winning goal to propel the Comets to a win at the AUD. The Thunderbirds took the next game in overtime on January 25 with a 2-1 win, also at the AUD. Jayce Hawryluk scored the game winning goal to even the season series. Scouting the Thunderbirds: Springfield lost on home ice last night in regulation to the Hartford Wolf Pack by a score of 3-2. The Thunderbirds have won twice in last 12 games, one of which against the Comets in overtime on January 25. On home ice, the team is burdened with a nine-game winless streak that includes a regulation loss in seven straight games. 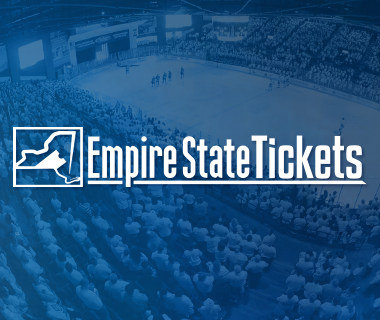 January 4 was the last home win, a 3-2 shootout win against the Bridgeport Sound Tigers. Chase Bailsy leads the team with 25 points followed by two defensemen Mackenzie Weegar and Sena Acolatse. After allowing three goals on 16 shots last night, Reto Berra still leads Thunderbirds goaltenders with a 10-12-5 record, a 2.47 goals against average and a .908 save percentage. Penalty kill mishap: The Comets entered the week with the 11th best penalty kill in the league. 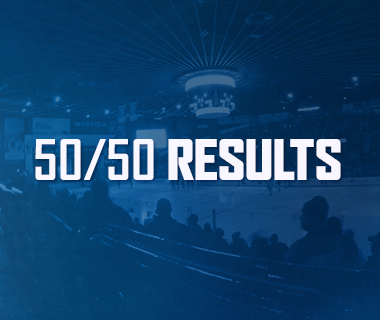 However, Utica tied a season-high last night by allowing four power play goals. The last occurrence came against the Marlies to open the season on October 15. On Tuesday night, the Marlies converted on both power play opportunities. Over those two games, Toronto scored six times of seven power play chances. Finding the scoring touch: The Comets were able to tally four goals against Garret Sparks in last night’s 6-4 loss. Sparks enetered the night first in the AHL with a 2.08 goals against average and third in the league with a .925 save percentage. The Comets more than surpassed the team’s average of 2.49 per game. First of the year: Brendan Gaunce tallied his first goal of the season last night and first since April 17, 2016. The forward was unable to tally a goal in 47 games with the Vancouver Canucks this season. Last season, Gaunce finished second on the team with 17 goals in 46 games with the Comets. 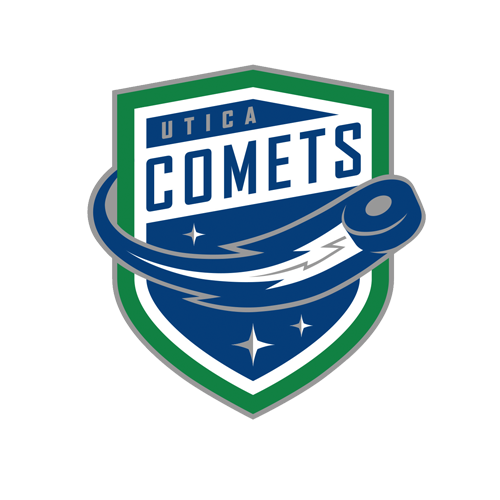 Streak continues: The Comets were able to pull together six consecutive wins and eight wins in nine games directly after a nine-game winless drought. Since the six-game win streak, the Comets have not found a win in six consecutive games. 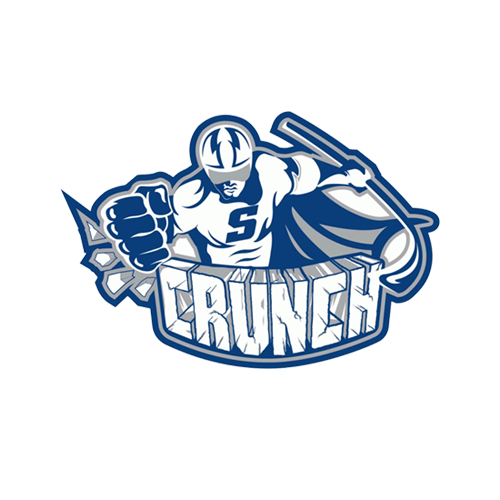 Next Game: The Comets return home on Sunday for a 5 p.m. faceoff against the Syracuse Crunch. 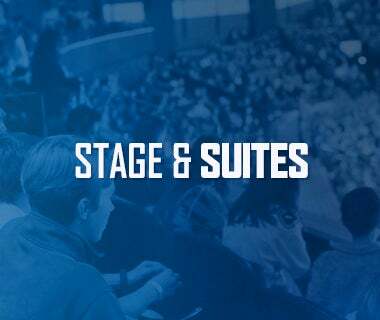 Following the game, the Comets will host an open skate with the players for all fans in attendance. Fans must bring skates into the arena with them as no re-entry will be allowed.